Put more miles behind you. 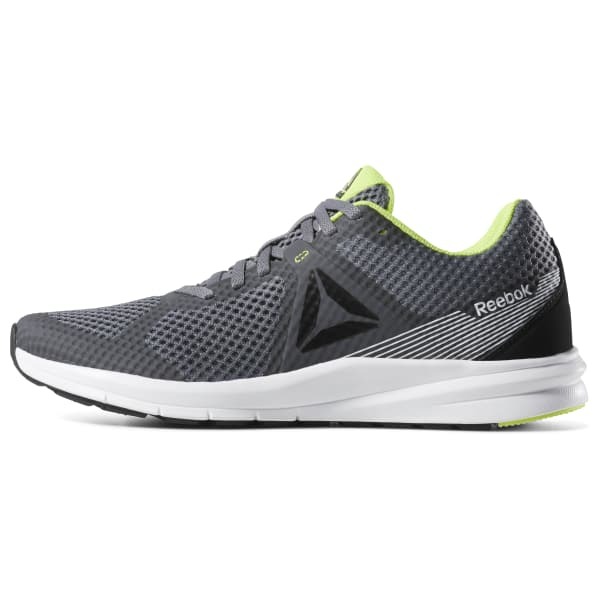 These men's versatile running shoes are built with an ultra-soft, full-foot MemoryTech foam midsole for long-lasting comfort. 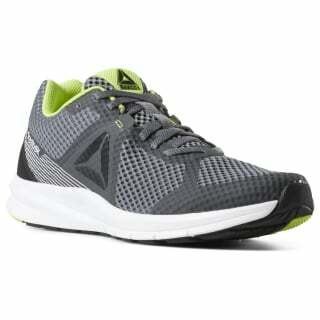 The full-foot cushioning provides responsive power. A seamless upper gives you breathable support from the first step to the home stretch.